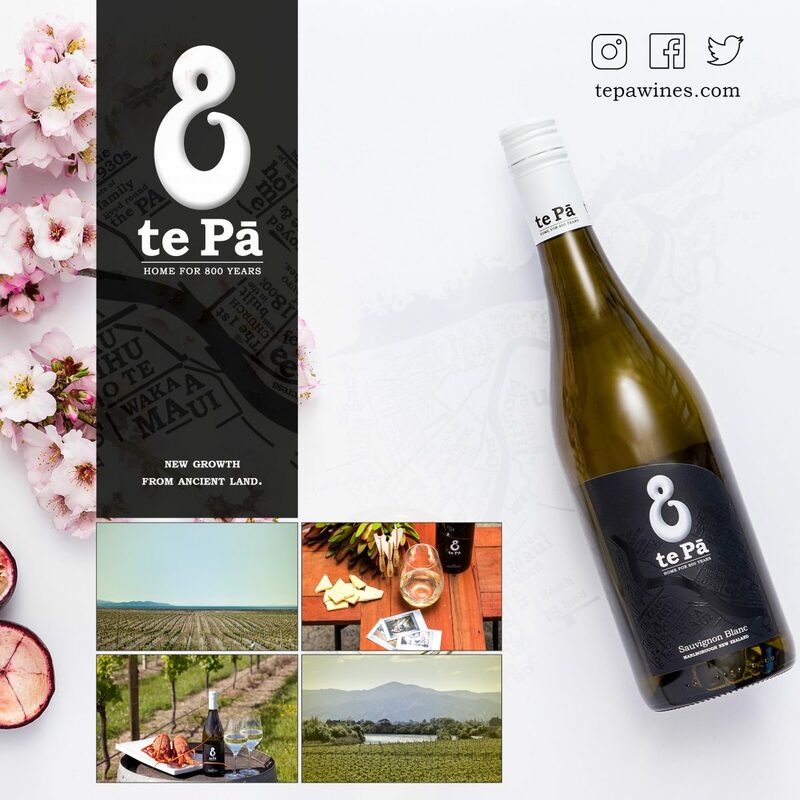 Buckingham Schenk is delighted to announce that it has been appointed exclusive UK agent for New Zealand Producer te Pā Family Vineyards, effective 1 May 2018. Buckingham Schenk will be representing te Pā’s wine portfolio in the UK through their te Pā and Pā Road ranges. 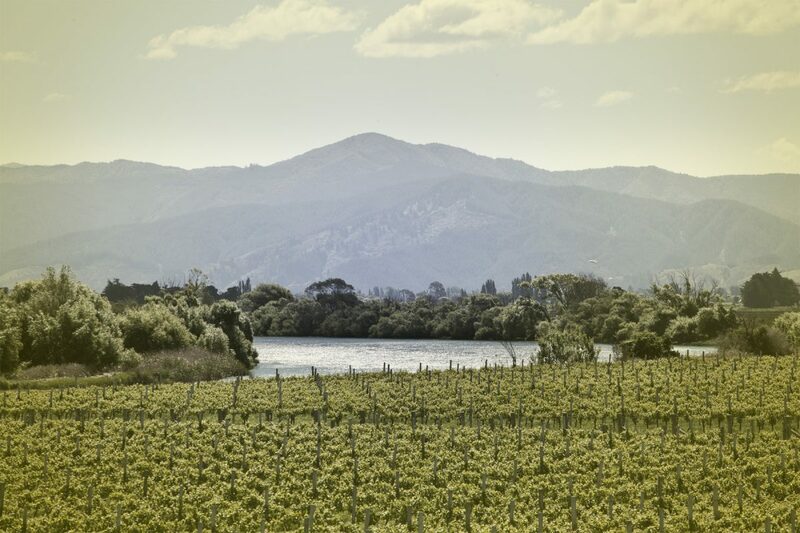 Nestled between the Wairau River and the azure waters of the Cook Strait, te Pā’s home block vineyard at the Wairau Bar is as majestic as it is productive. Thanks to a unique microclimate, the fruit parcels from this vineyard have a soft acidity, pungent aromatics, and complex, ripe flavour profiles. 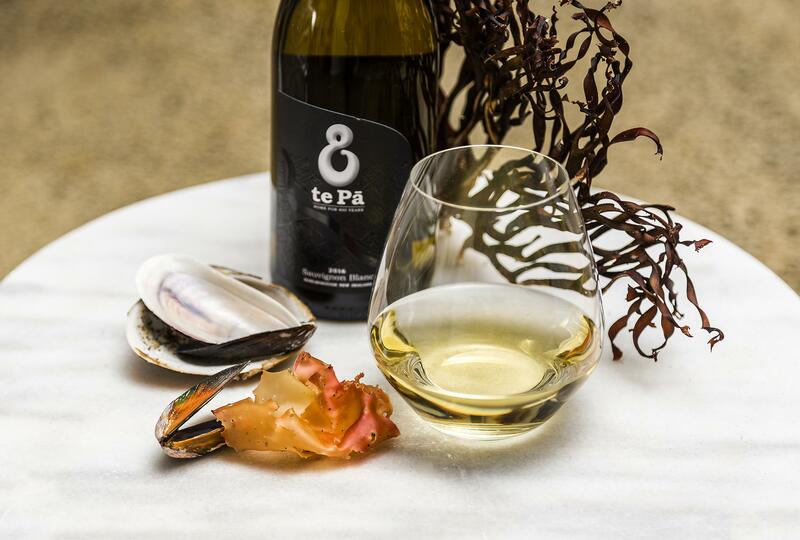 te Pā Family Vineyards grow Sauvignon Blanc, Pinot Gris, Chardonnay and Pinot Noir and their wines have won international acclaim under the expert supervision of Chief Winemaker Liam McElhinney. Liam has built an international reputation with Trinity Hill, Saint Clair and notably in his role as winemaker with Marisco Vineyards, in developing ‘The Ned’. We are delighted to be appointed by te Pā Family Vineyards as their UK agent. We feel privileged to represent a producer which has such a long history and strong bonds with their local terroir and we can’t wait to start working with Haysley, Liam and their team.